Rakyat Management Services Sdn Bhd (RMS) is Bank Rakyat’s subsidiary which began operations since 2006. As a franchisor, RMS manages Ar-Rahnu or its Islamic pawn broking operations via a franchise system. 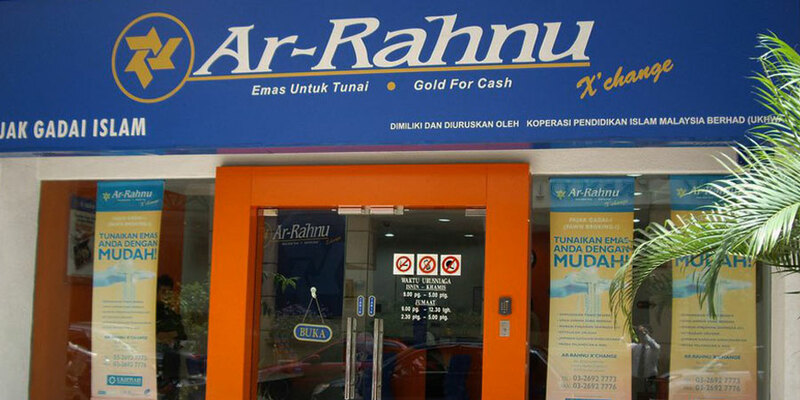 This franchise brand, the Ar-Rahnu X’Change, operates based on Bank Rakyat’s Ar-Rahnu experiences and expertise since 1993. Besides being a franchisor to 63 units of Ar-Rahnu X’Change branches operated by 39 cooperatives nationwide, it also owns and operates another 43 units of Ar-Rahnu X’Change branches around Malaysia. RMS is the organizer of several other business programmes related to cooperative businesses and local entrepreneurship, upholding Bank Rakyat’s corporate responsibility as an entrepreneurial institution. 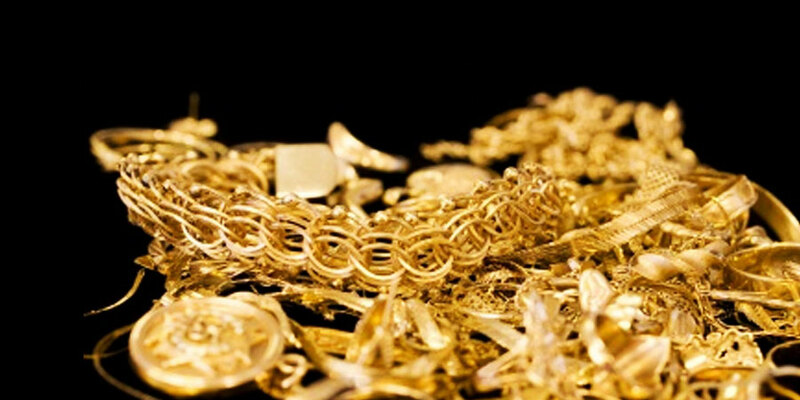 RMS is also active in other diversification of its core business of gold trading, such as a consultant, performing training, involved in other types of gold trading and gold retail businesses, as well as providing the right technologies for Ar-Rahnu X’Change franchise business operations. It’s latest venture, RMS Gold, has launched its own RMS Golf Wafers through its gold retail business. RMS Gold now operates at Tower 1 Lobby, Bank Rakyat Twin Towers, Jalan Rakyat, in Kuala Lumpur (open since 1 July 2015). RMS acts as franchisor for Bank Rakyat to the brand Ar-Rahnu X’Change. The business operates based on Bank Rakyat’s Ar-Rahnu experiences and expertise since 1993. This franchising programme is also part of a mandate given to Bank Rakyat to develop the cooperative businesses in Malaysia. 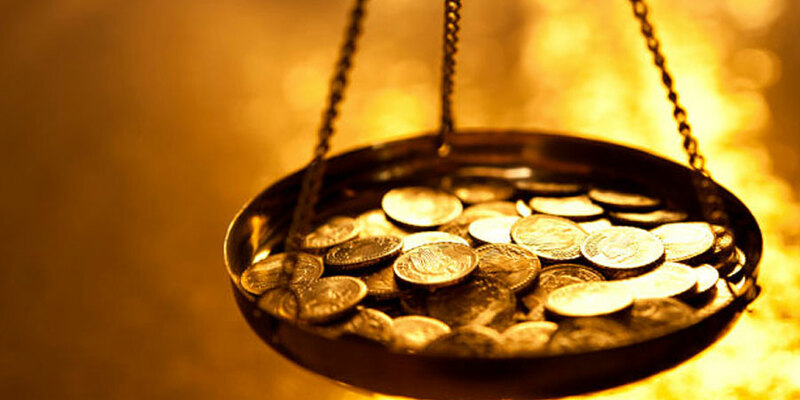 Expert services in physical stock valuation (as financing collateral). 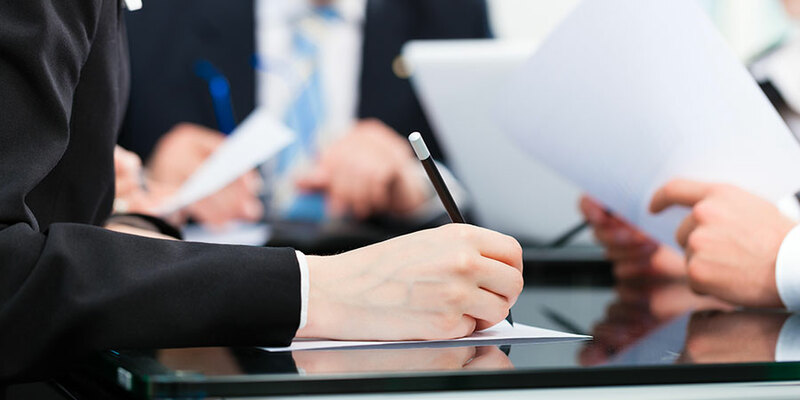 With extensive experience and expertise under its belt, RMS also offers auditing and compliance services for Ar-Rahnu operations. RMS’ other business activities include trading second-hand gold. Its modus operandi is buying the auctioned gold from Ar-Rahnu X’Çhange and Ar-Rahnu Bank Rakyat, reselling them to the public. 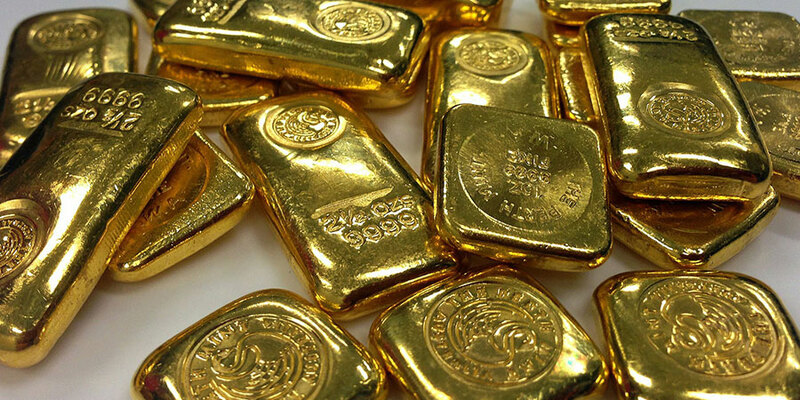 RMS also aims to become a major player in the gold trade industry in Malaysia. RMS Gold, RMS’ latest venture focuses on gold retail business, launched in 2015. Furthermore, RMS Gold also offers gold investment instrument, the RMD Gold Wafers. The first RMS Gold store began operations in Bank Rakyat Twin Towers building on Jalan Rakyat, Kuala Lumpur. RMS as the pioneer of Ar-Rahnu industry in Malaysia, provides training and consultation services to Islamic pawn broking service providers. The training and consultation module is also part of the overall Ar-Rahnu X’Change offering.